I am BEYOND thrilled today to be able to host Courtney Stevens’ cover reveal for her debut YA Contemporary, FAKING NORMAL. 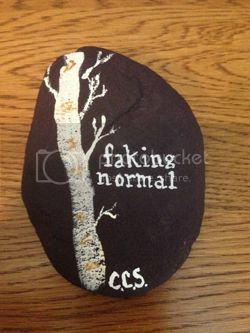 Courtney is a dear friend of mine, and while I have not read FAKING NORMAL (yet! ), I have read a bit of her other writing, including some involving a few of the characters from FN, and mark my words, friends: She’s going to be A Someone in the book world. I can feel it in my bones. FAKING NORMAL doesn’t hit shelves until next February (not April! It got moved up! *happy dance*), but until then you can all salivate over the gorgeous cover. I could probably write a sonnet about how much I love it (her eyes! her freckles! the trees! ), but I won’t. Instead, I’ll let you form your own opinions, while introducing you to Courtney. She’s a person worth knowing, friends. 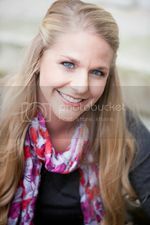 Without further ado, here’s Courtney Stevens! Hello awesome people! Before we get into the cover stuff, I want to thank all the bloggers and authors who are helping today with this reveal. This is such a fantastic and talented community, and I’m fortunate to be a part of it. 2. It tells a story without words. 3. Have you seen the awesome paper cut trees??? At school, nobody sees the scratches or her pain. The only person she connects with is the mysterious Captain Lyric, who writes song lyrics on her fourth-period desk for her to complete. With pencil marks and music, Alexi carves out a comfortable space for herself as she and the Captain finish each other’s songs – words on a desk feel safer than words spoken aloud. 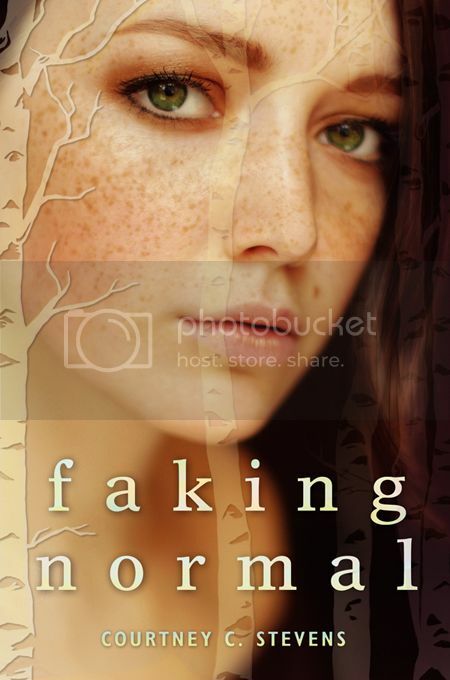 Faking Normal will be released from HarperTeen on February 25, 2014. Yes, this is earlier than the date listed on Amazon. 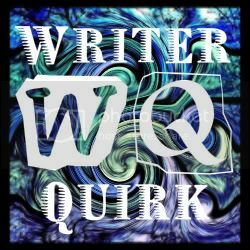 Please help change my anonymity by placing Faking Normal on the radar of readers, bloggers, reviewers, and you know … people who like to win stuff. Since hand-painted cover rock isn’t usual book swag, I thought you might want a little background. In my little family, we paint rocks for significant events. I currently have three different book rocks that someone in my family made. One for when I got an agent, another for when I went out on submission, and finally one for when we sold Faking Normal. I thought it would be cool if I shared the tradition with one lucky winner by making a cover-inspired rock. Enter by filling out the Rafflecopter below. And she would love if you would add Faking Normal to your Goodreads shelf and pre-order Faking Normal on Amazon. Rae Ann Parker is one of the lovely Nashville authors I met through SCBWI. She has always been kind and generous in all my dealings with her. She also makes some killer iced coffee. So when she asked if I’d be interested in reviewing her debut, The Devil’s Backbone, a middle grade historical mystery centered around the Natchez Trace Parkway, of course I was happy and excited to read. David Baxter takes the blame for the graffiti on the school gym doors to keep his friend out of trouble and earns a three-day suspension. His dad, the juvenile judge, forces him to go on a roadtrip to redemption on the Natchez Trace Parkway. What his dad doesn’t know is that David meets a ghost carrying the last letter of Meriwether Lewis – the piece of evidence that may solve the 200-year-old mystery of Lewis’s death. Thanks to the ghost, David just might figure out how to relate to his dad and forgive his wayward mom. The Devil’s Backbone is a quick, easy read, with clean writing and a unique concept. David Baxter is an instantly likable character, and I happily followed him through the pages of his story as he traveled down the Natchez Trace. The pace is steady throughout, and kept me engaged as I learned more about David, as well as the historical mystery he sets out to solve. Speaking of which, the mystery is actually fairly light, as both the letter-carrying ghost and the unsolved death of Meriwether Lewis serve more as backdrops to David’s own personal journey than the central force of the story. It’s not all dropped clues and careful deduction; the ghost and David work through their questions and what needs to be done in a straightforward and simple manner. The ghost adds a bit of fun and intrigue to the story, without making it the slightest bit scary or spooky. The real meat of the narrative is David’s relationship with his father, and his feelings about his relationships. Through the course of the story, David realizes what’s truly important to him, and is able to be more honest with his father about his concerns and choices. Rae Ann’s love of the Natchez Trace Parkway is evident in the pages of The Devil’s Backbone. The Trace becomes almost as much a character as David and the others. Through a journal David keeps, she manages to weave historical facts into the story that highlight interesting and curious pieces of the Trace’s past. The way the modern story intertwines with the historical trivia would make this book an excellent addition to any middle school teacher’s classroom library. As a Tennessee resident myself, I found myself itching to travel the Trace, to experience the same beautiful scenery and bits of history that David discovers as he travels with his father. 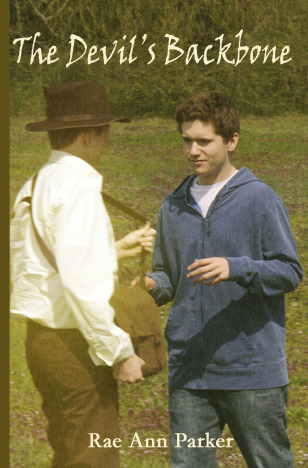 Overall, The Devil’s Backbone was an enjoyable, educational book, uncovering some lesser-known pieces of American history through the eyes of its relatable teen protagonist. 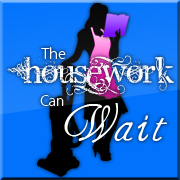 I’d recommend it especially to teens (and teachers and parents!) in Tennessee and the surrounding states, but I’d happily recommend it to anyone with an interest in history and a love of compelling characters.